At the Sport & Health gyms, you're part of a community, gym members of all different fitness levels with a common goal to improve their lives. Whether you're in the gym to lose weight, improve your health, or simply to make new fitness friends, you're not alone! Follow us for the latest fitness tips, club news, gym contests and more! 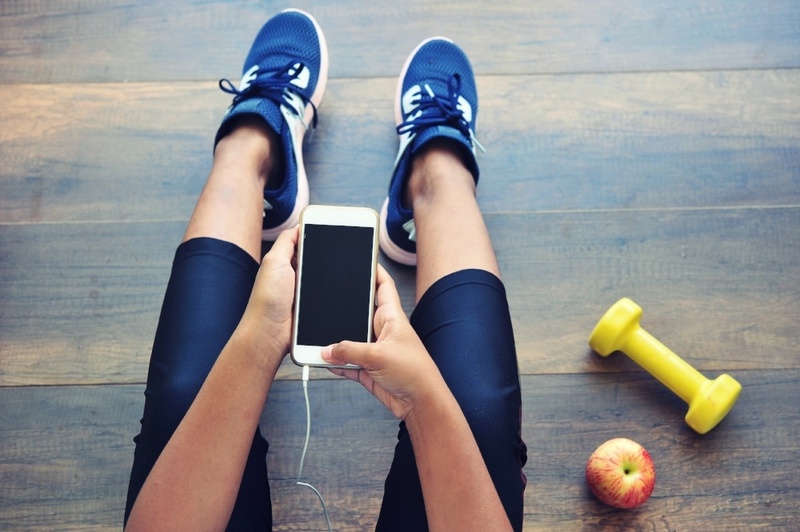 Also don’t forget to use the #MySportandHealth hashtag on your social media posts when checking in to one of our gyms, posting stories and more to your own social feed! Nothing makes us happier than hearing about the success our health club members are finding in our gyms. Tell us how you're improving your life at Sport & Health!